We all know that when it comes to your nails, well, that’s not the most important part of your wedding. 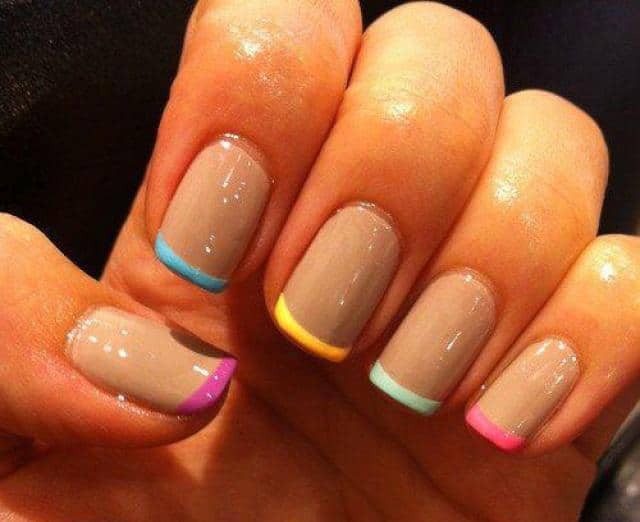 Although, having beautiful, manicured nails can make your day shine even brighter. And we must be careful about what we put on them because all the little details will come out in the pictures. 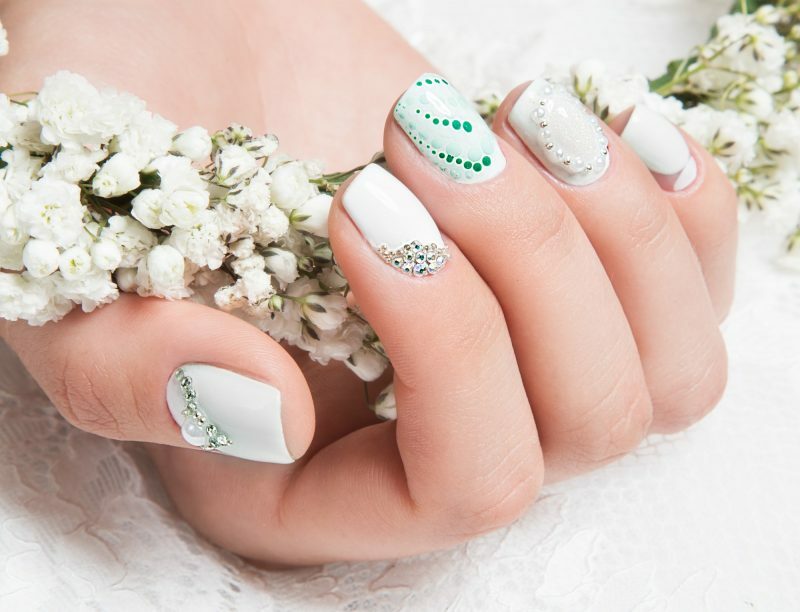 We put together some tips on what it takes to have pretty wedding nails! It is always best to plan the appointment about a week before the wedding. If you get your nails done long before the wedding, the nails may get cracked or the paint may chip. 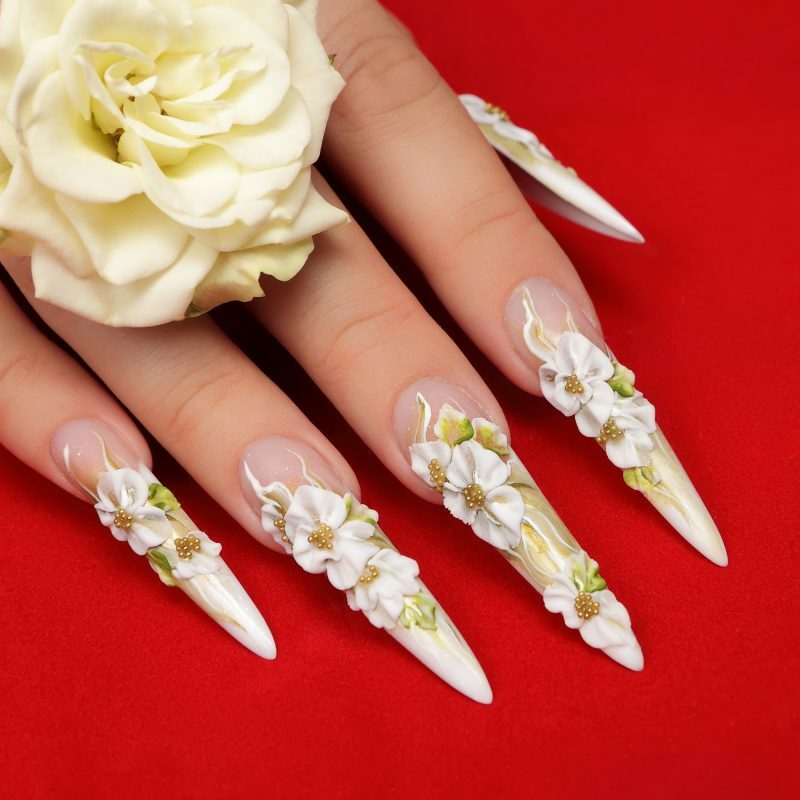 Nail techs can help you decide what nails to do for your wedding day, but it’s always good to come in the salon with an idea of what you want. You don’t want to be disappointed later for not getting what you originally wanted. 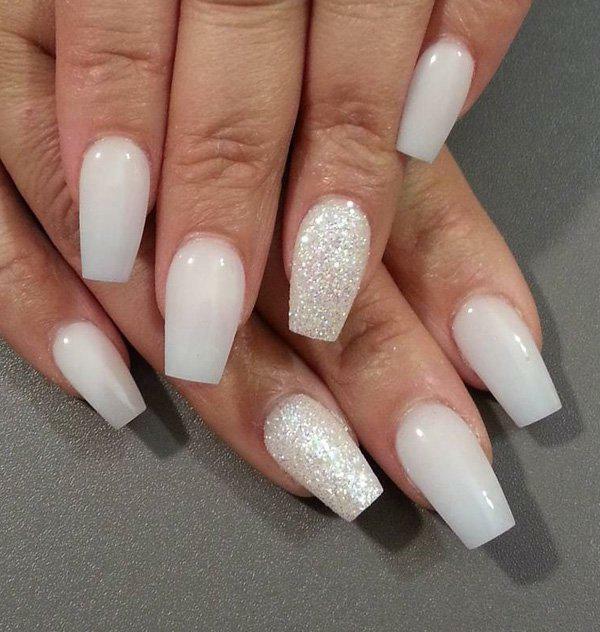 Artificial Nails are your “fake nails” that come in the forms of acrylic and gel. 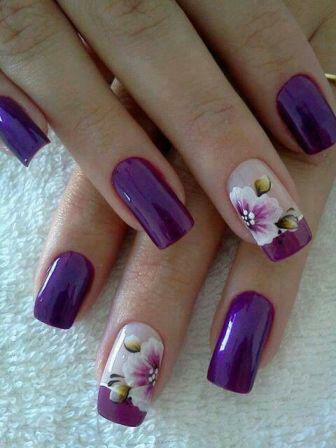 Most people choose acrylic nails because they have been around longer and gel nails is a newer form. 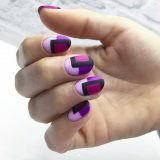 If it is your first time getting acrylic nails, though, it could take some time getting used to. 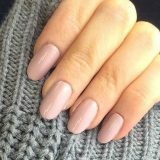 Soak-off gel nails are also known as “Shellac” or “Gellish”. This is special nail polish that was made specifically not to chip and will last longer. 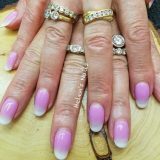 However, if your gel nails happen to chip, you need to go back to the salon to fix them and that could be difficult right before the wedding. 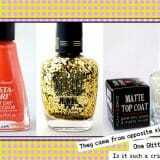 Regular nail polish is your basic type of nail that is easy to fix and maintain. If there happened to be a chip on your nail, you could reapply the polish and fix it easily. Every so often you will see wedding pictures of girls with dry cuticles that are cracked and sticking out. To care for your cuticles, it is best to trim the dead skin that sticks out. Moisturize your hands with lotion that contains SPF every once in a while. 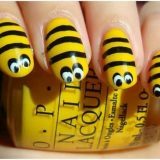 You can also exfoliate them with a simple scrub that will make your hands feel soft and clean. The best nails we have seen for brides are the ones that are a classic French manicure or neutral-colored paint. A little bit of sparkle to your nails can add a glamorous touch to them. Try to avoid bright colors, distracting designs and too much glitter. 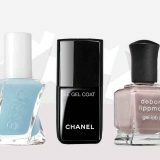 There are thousands of nail trends to choose from for your wedding day. 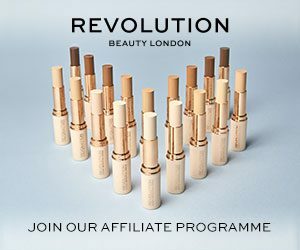 Do you have any nail advice to offer brides? Leave a comment and let us know! Next story How to Prolong the Life of Your Pedicure?